Dopo aver studiato progettazione del Paesaggio negli USA, Daniel torna a lavorare in Germania come designer in uno studio di architettura paesaggistica. Il disegno è sempre stato la sua passione e così ha cominciato la propria attività offrendo workshops sul tema del “Disegno per Garden Designers”. E’ autore del libro ““Zeichnen in der Gartengestaltung” Ulmer Verlag. Daniel ama viaggiare e disegnare dal vero. 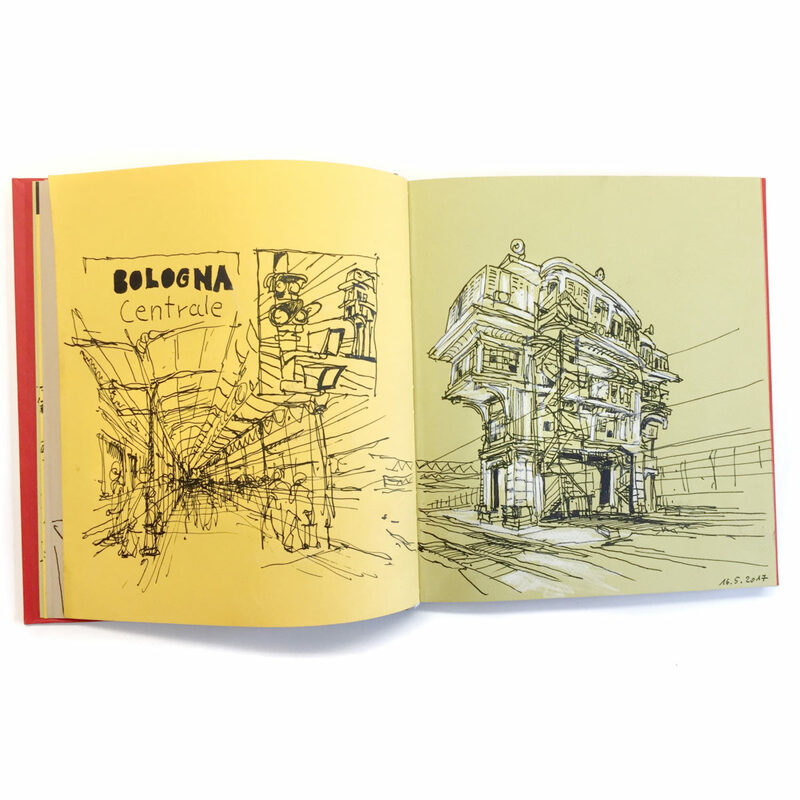 E’ impegnato come corrispondente per Urban Sketchers Germania. 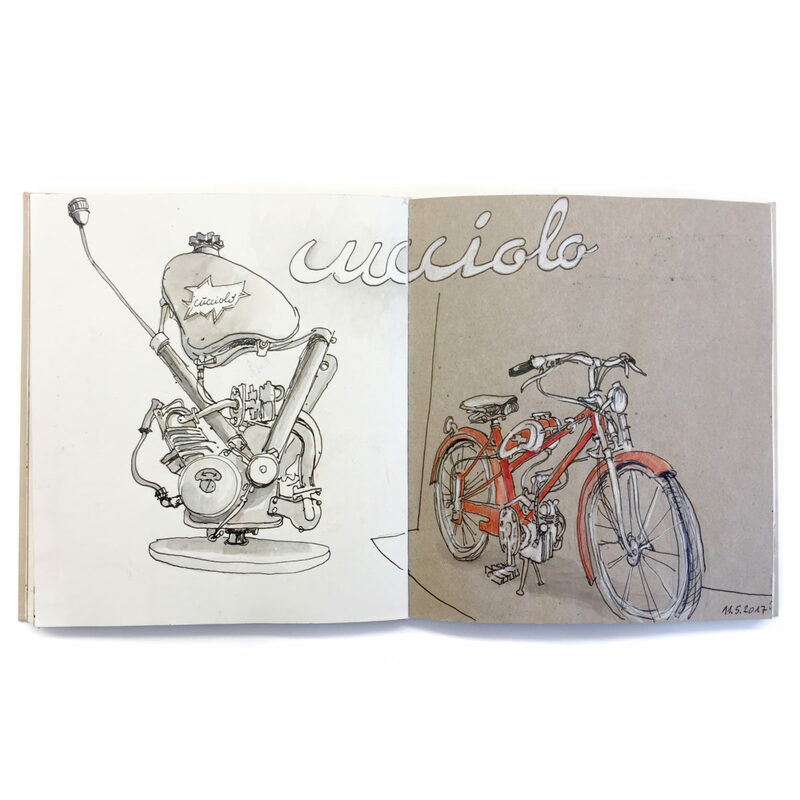 Nei suoi sketchbooks sperimenta differenti stili e materiali e questo li rende estremamente vari. Daniel offre anche workshops di disegno sul posto. After studying Landscape Design in the United States Daniel returned to Germany to work as a designer at a landscape architectural firm. Drawing was always his passion and so he started his own business, offering graphic workshops specializing on the topic “Drawing for Garden Designers”. He is the author of the book “Zeichnen in der Gartengestaltung” Ulmer Verlag. Daniel loves to travel and sketch on location. 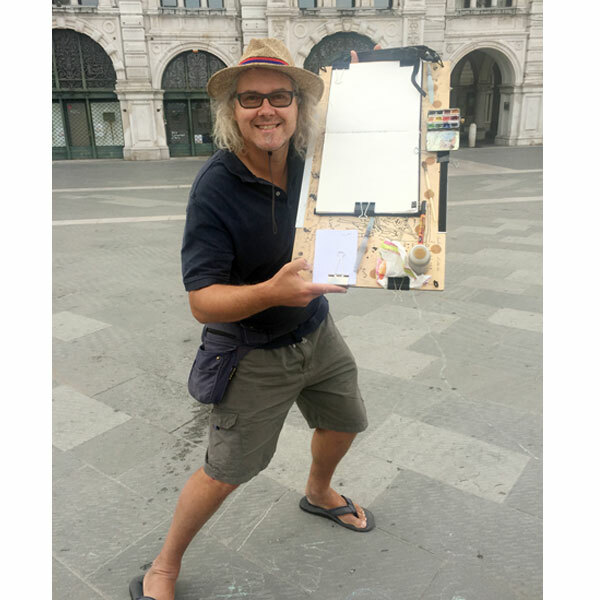 He is engaged with the Urban Sketchers Germany as a correspondent. 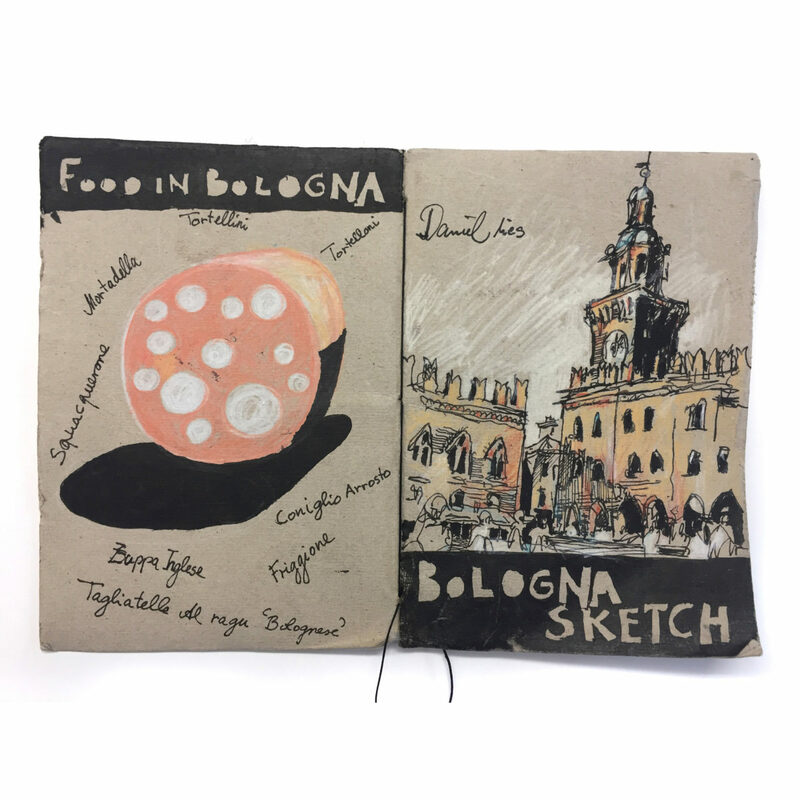 In his Sketchbooks he experiments with different styles and materials which leads to a great variety. Daniel also offers workshops to sketch on location.